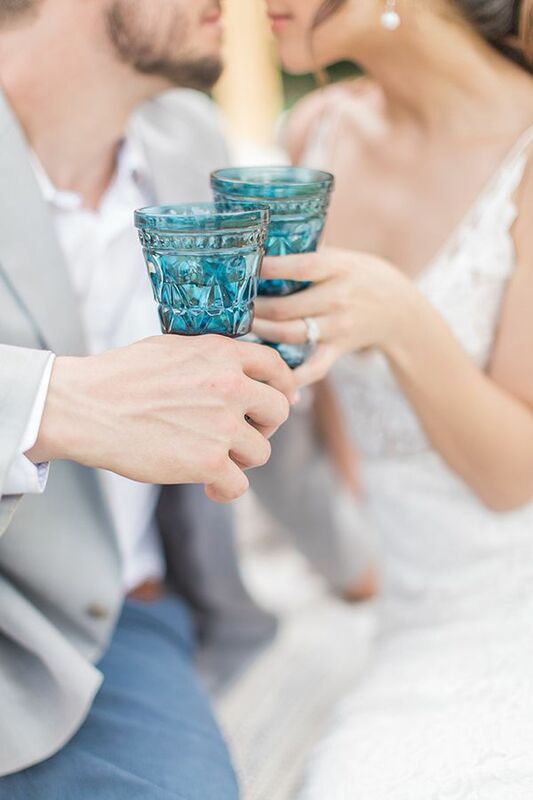 Smitten is not enough to describe how we are feeling today, and no it's not just because we are one day away from Friday, everyone. 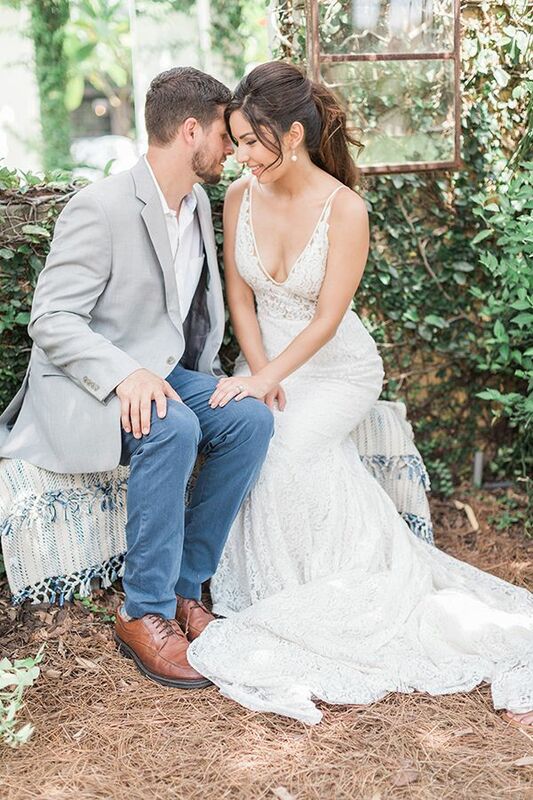 It's all because of the fabulousness we have to share with all of you courtesy of photography husband and wife duo, The Hendricks. 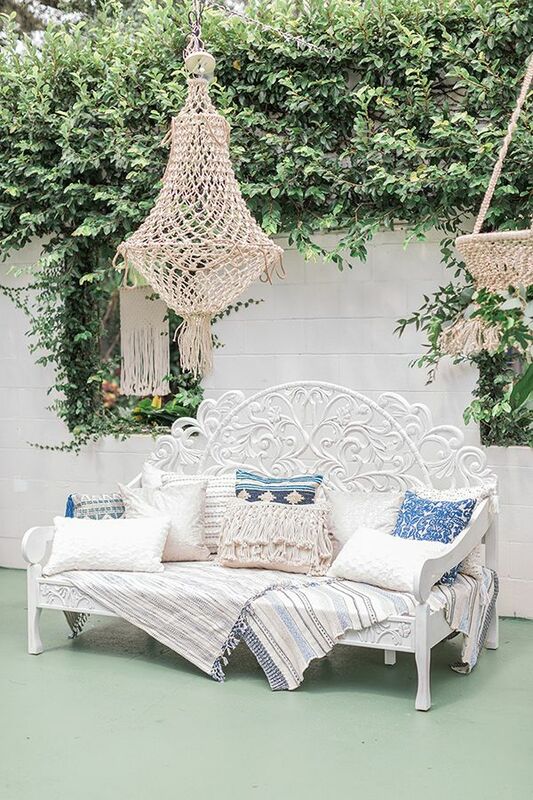 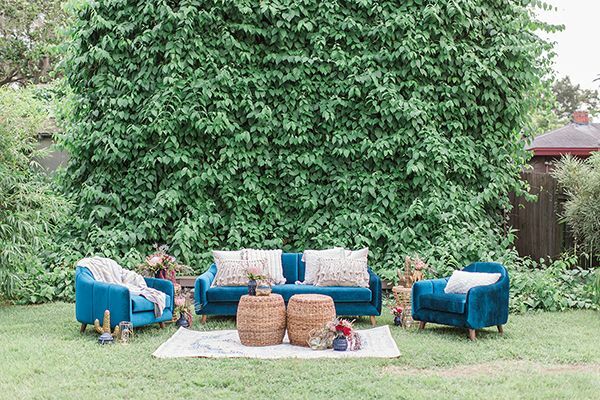 They have sent over a thrilling outdoor shoot that's got us wishing the warm days of spring and summer were already gracing our backyards. 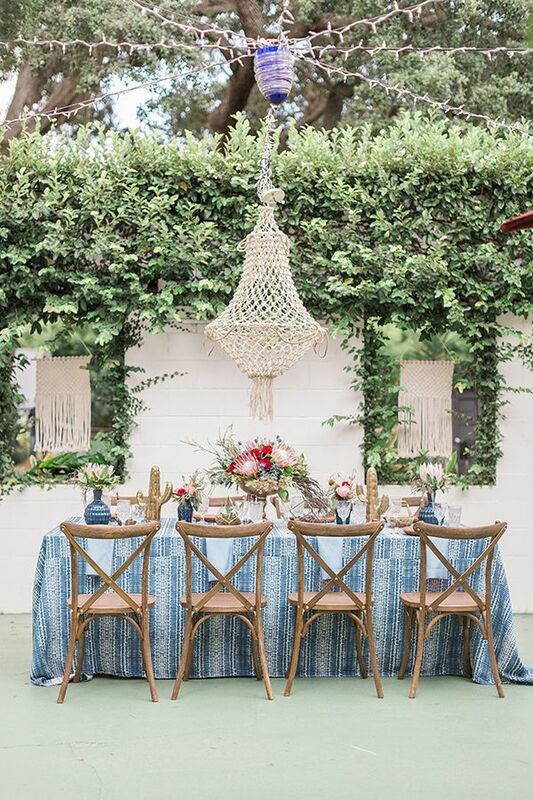 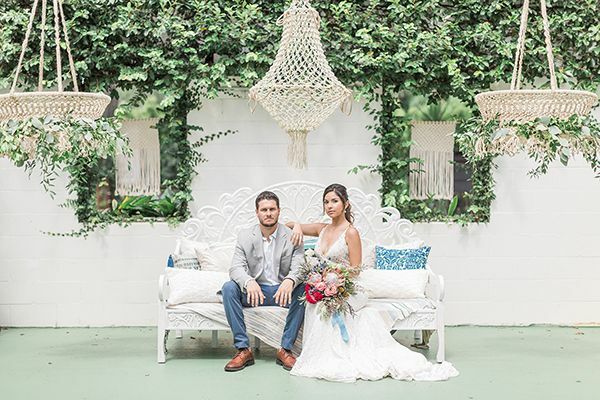 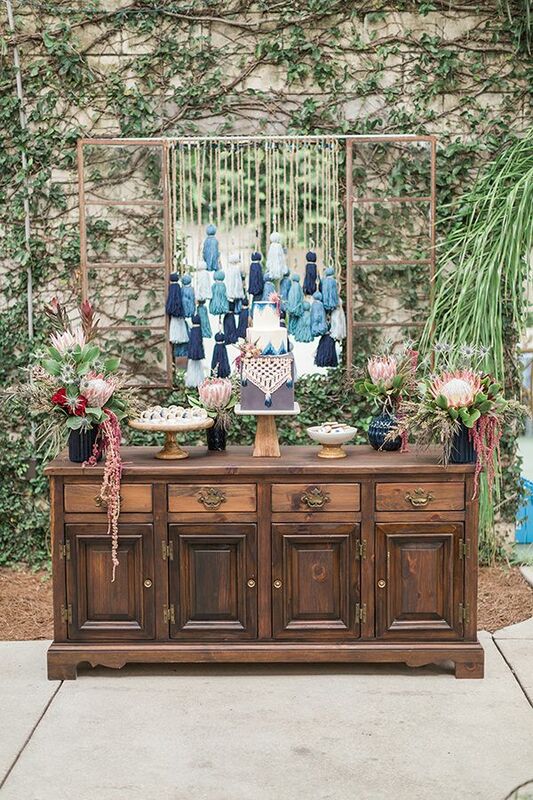 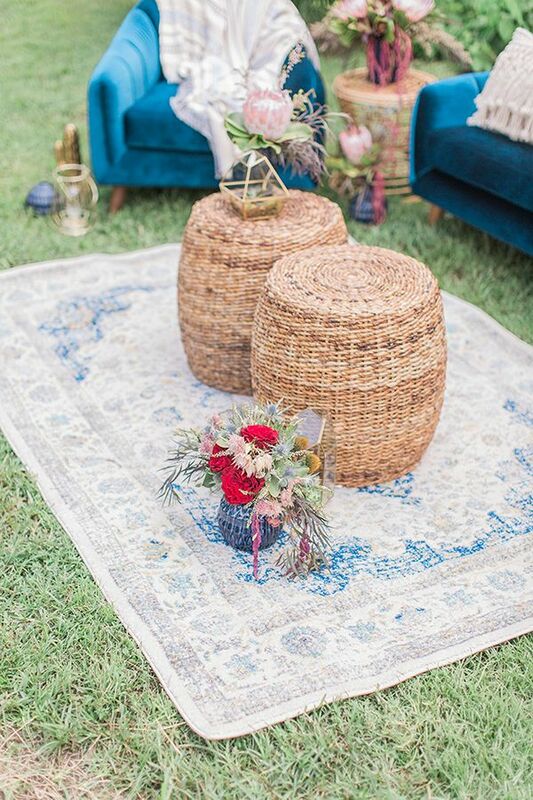 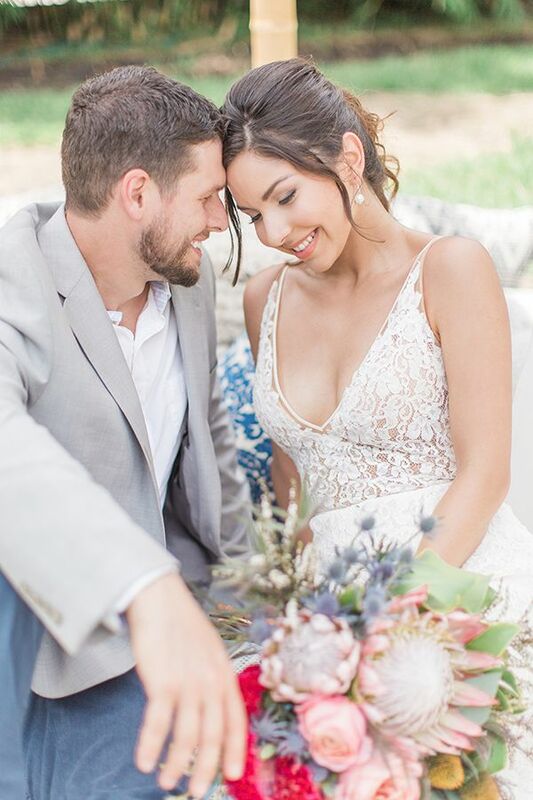 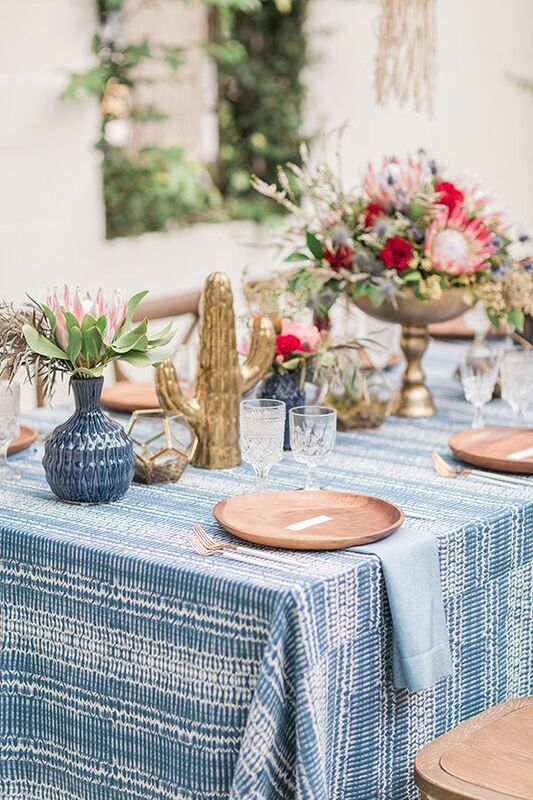 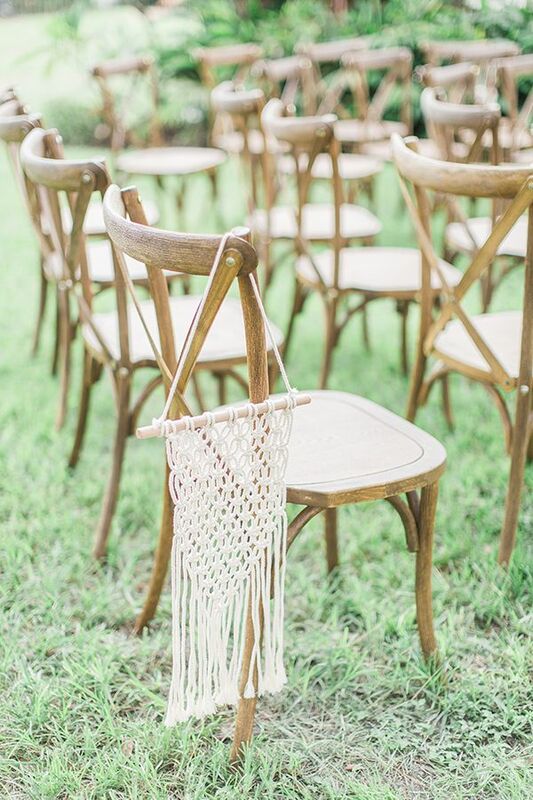 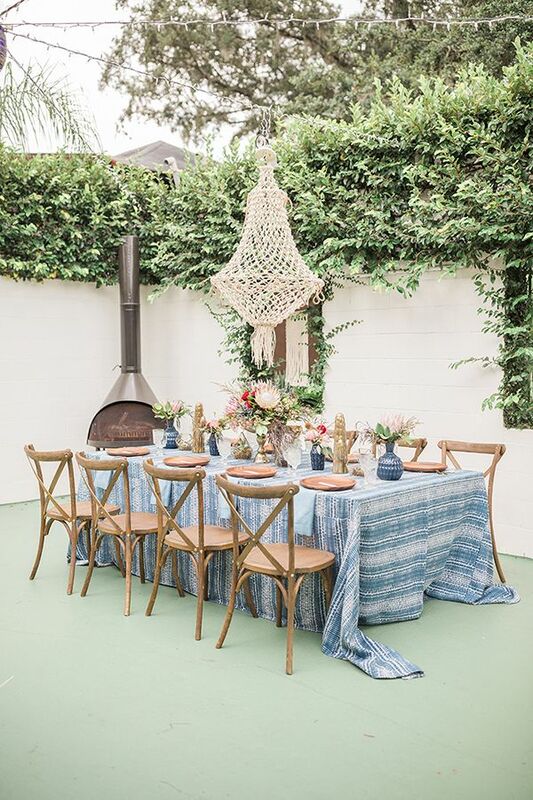 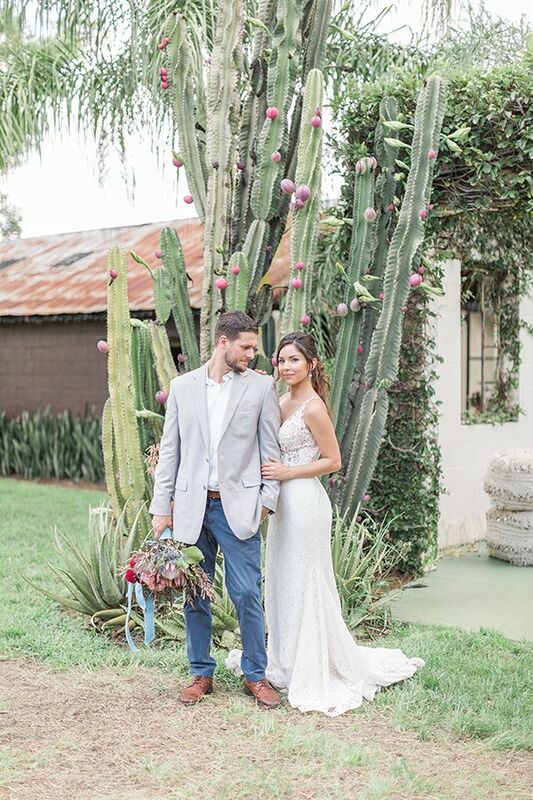 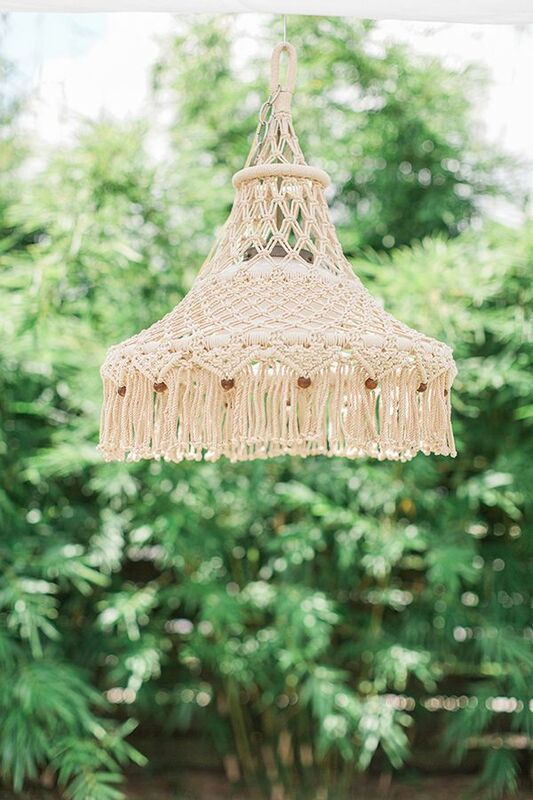 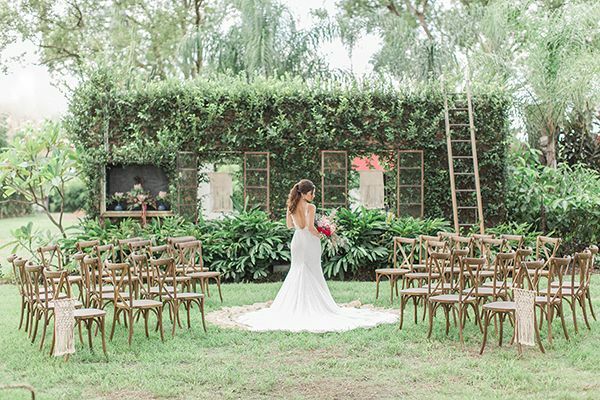 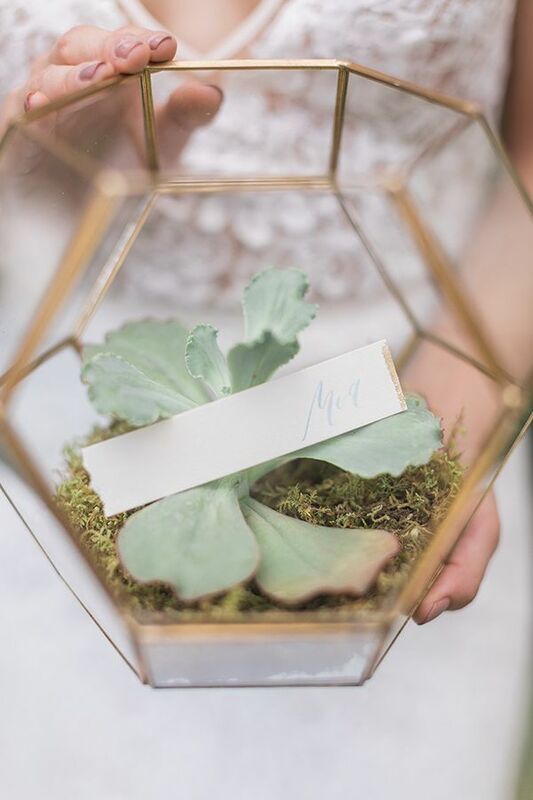 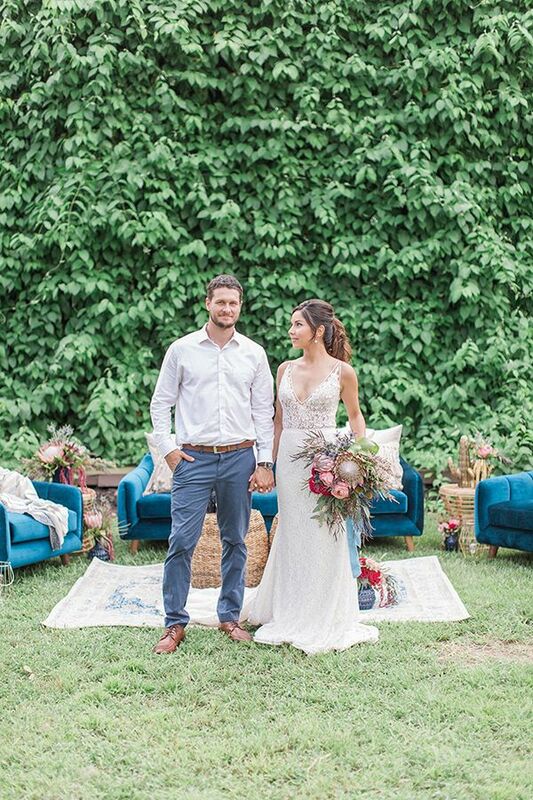 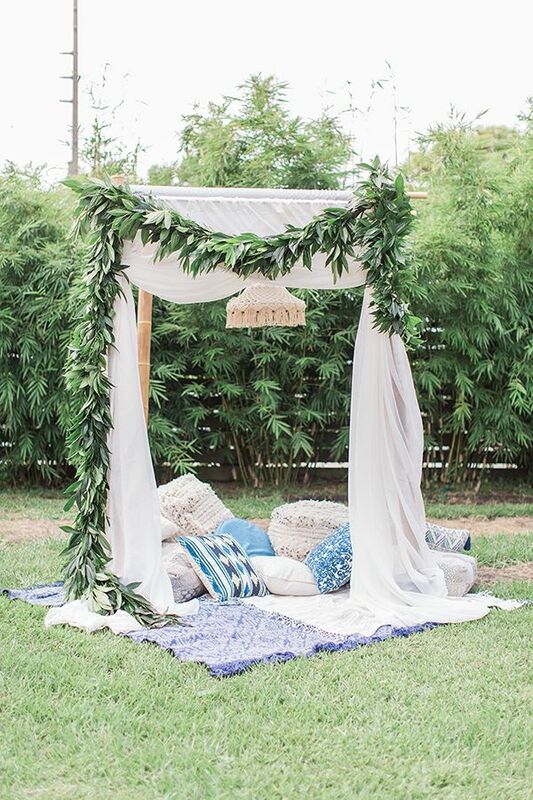 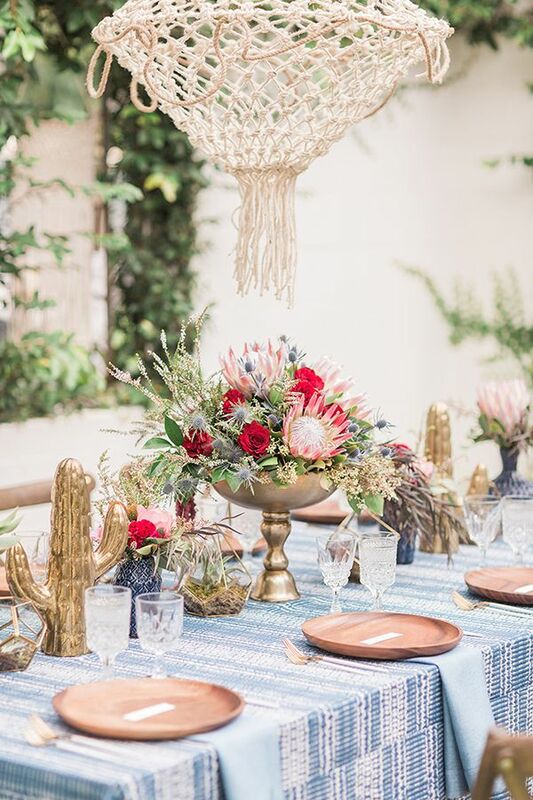 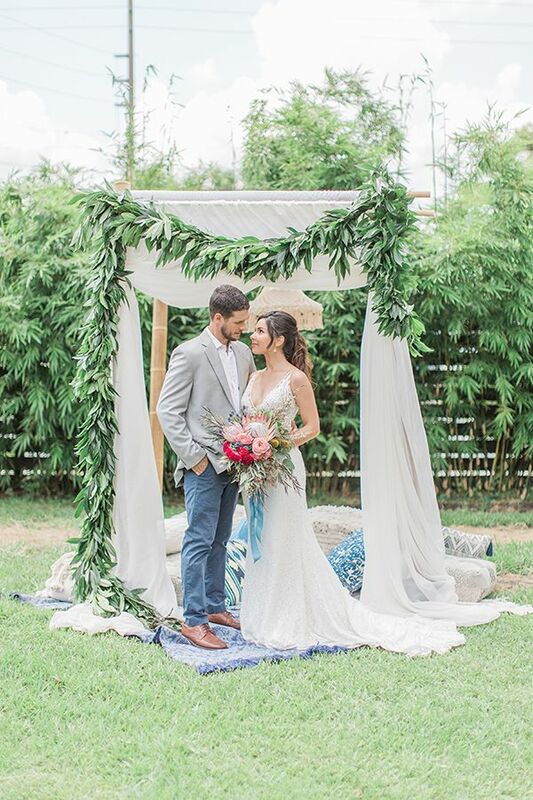 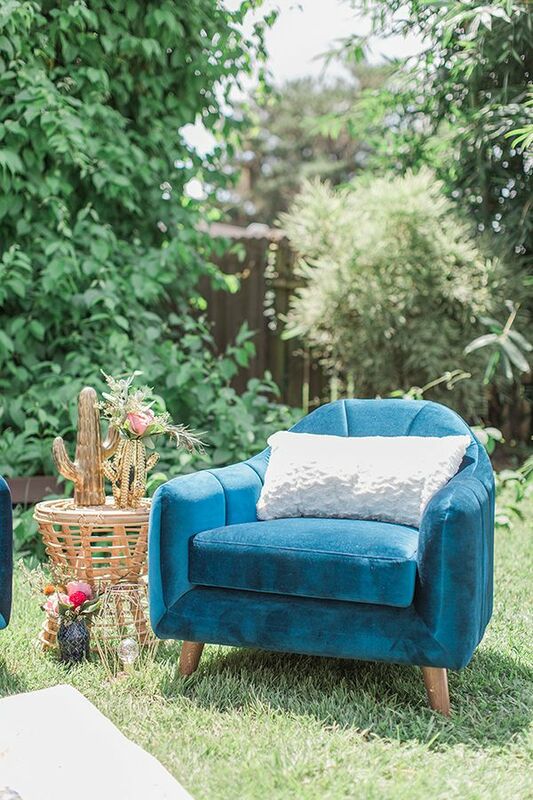 RW Events brought the laid-back, boho chic style of California all the way to the east coast in such an effortless way. 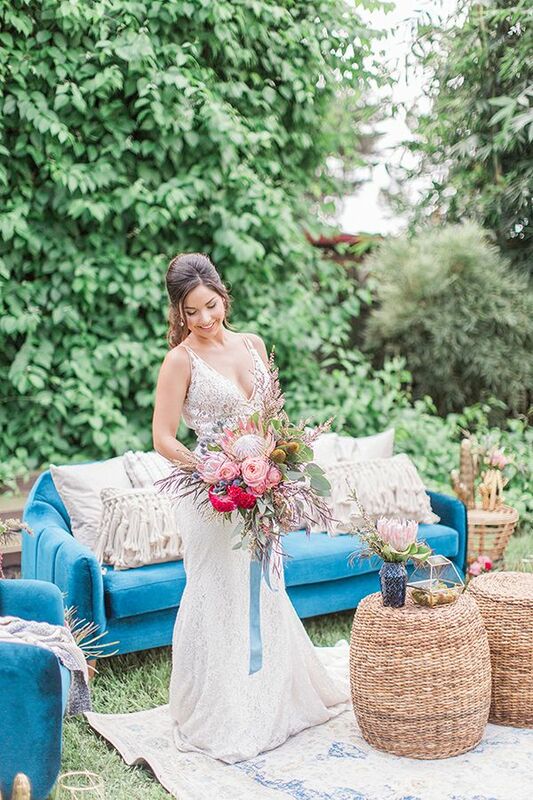 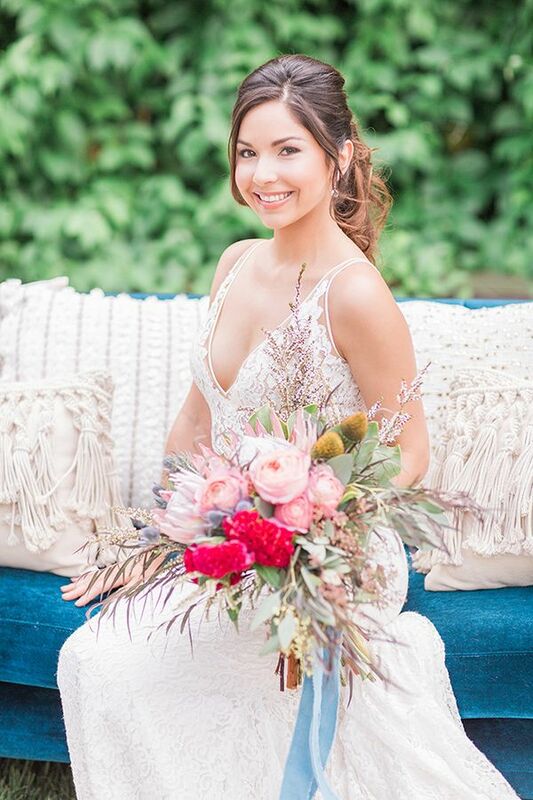 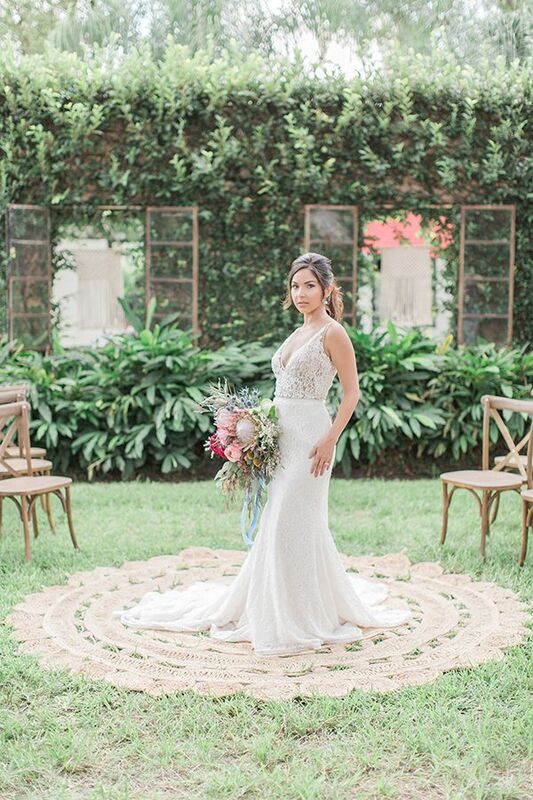 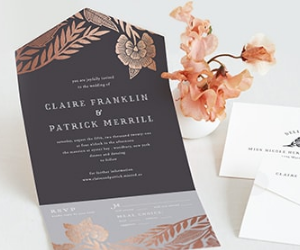 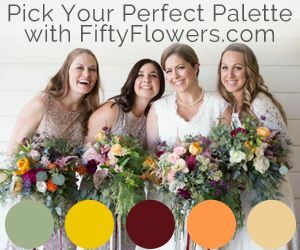 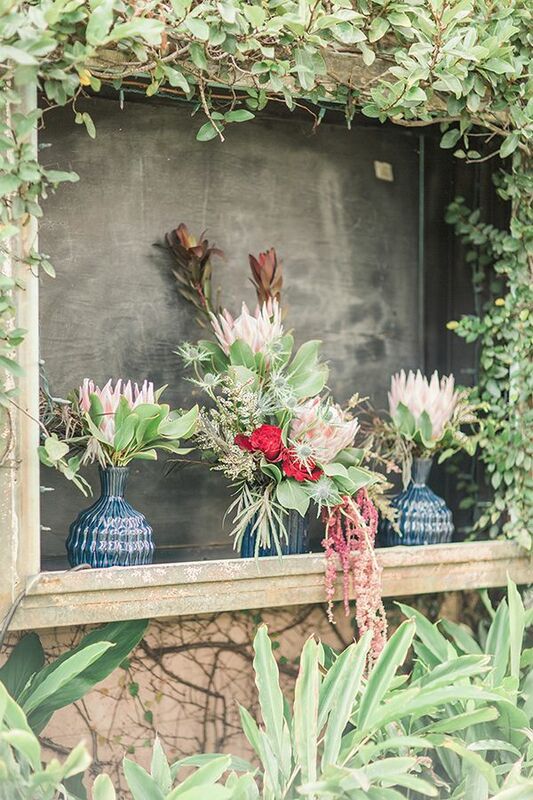 Textured florals just scream bohemian, and so Flowers by Lesley broke up the color palette by infusing pops of rosy-toned arrangements. 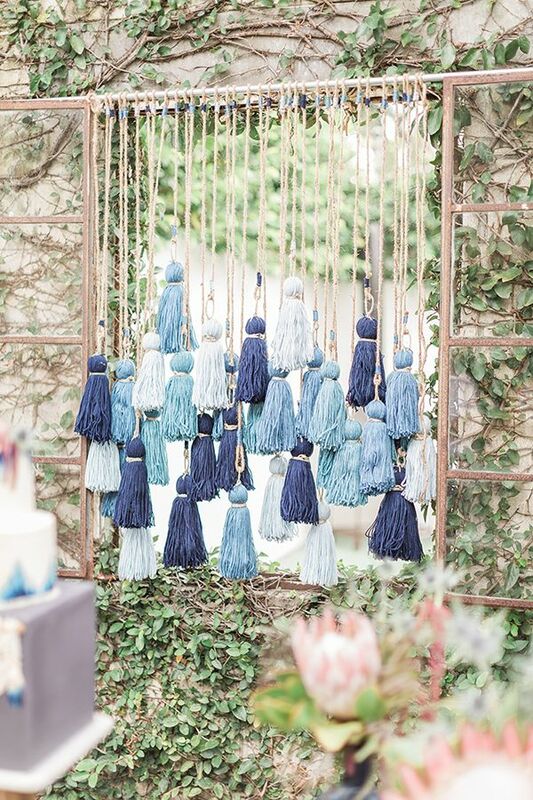 Blue is the star color and in varying shades of this classic hue, it makes for such a unique wedding style. 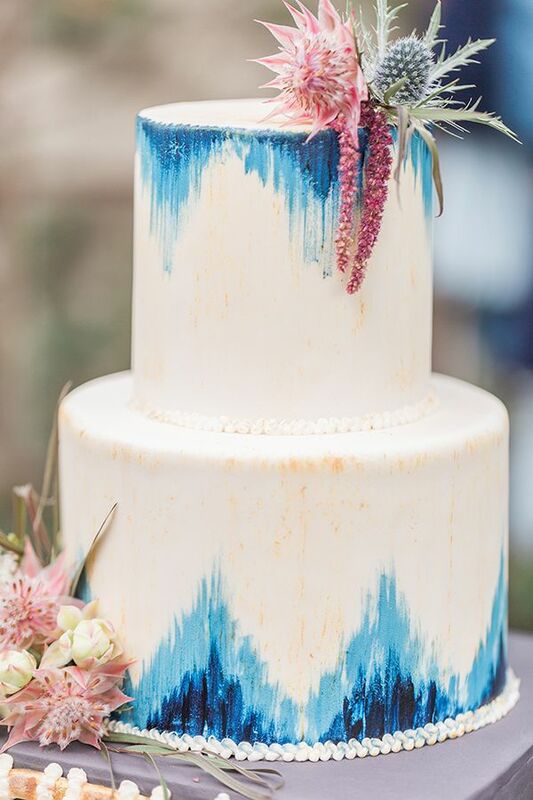 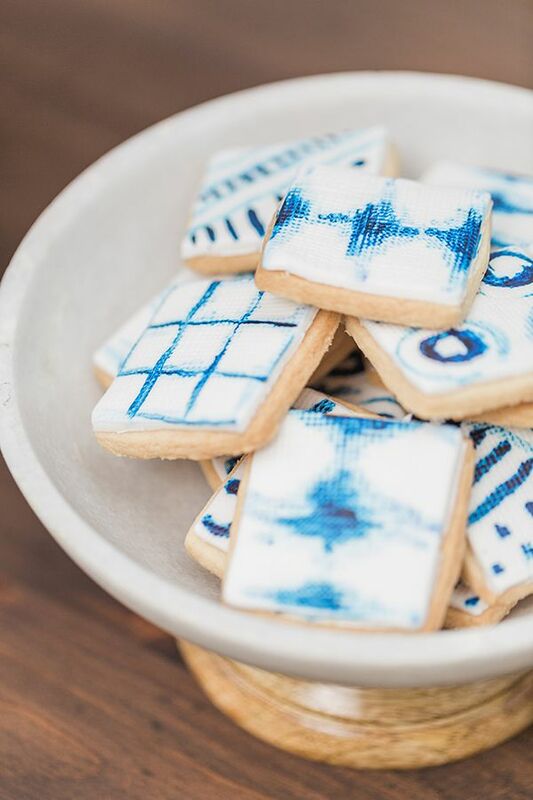 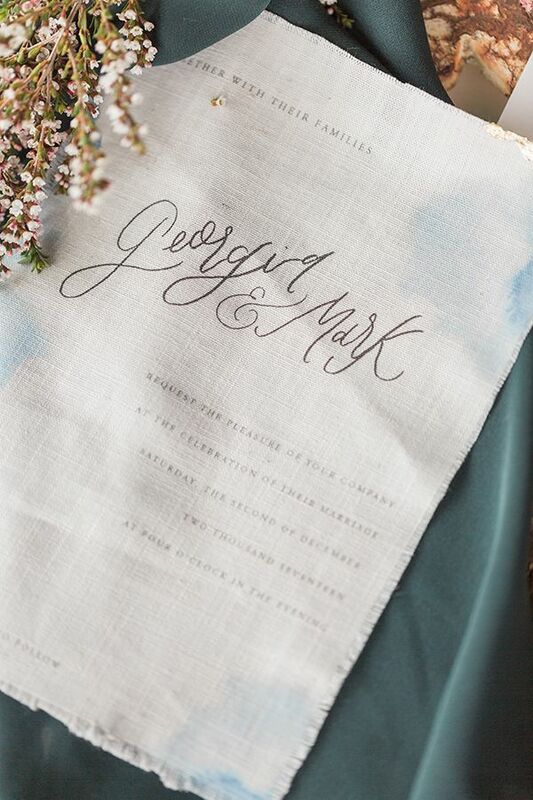 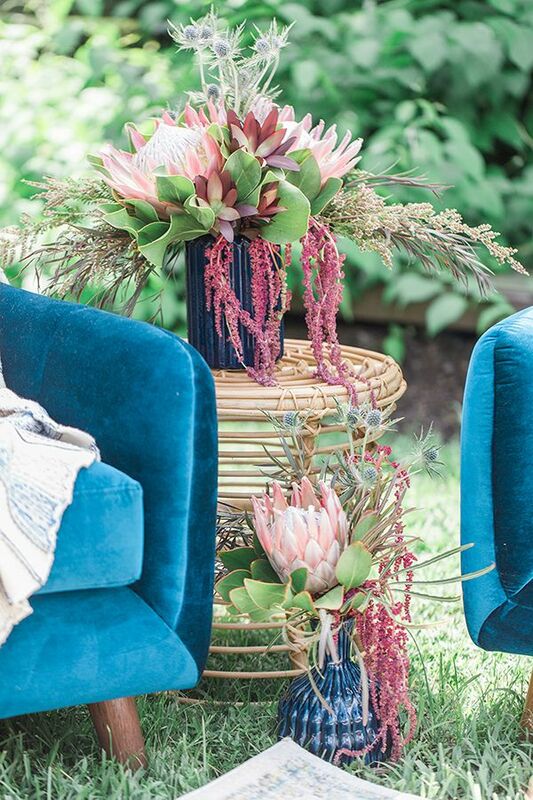 Chose blue and not sure how to use it for your warm-weathered wedding day? 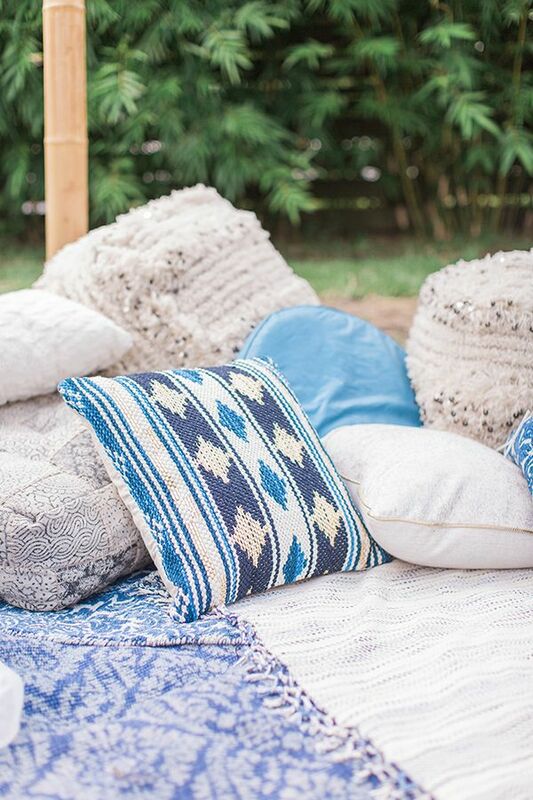 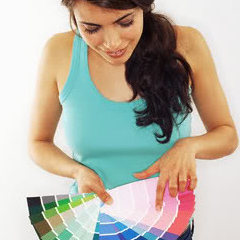 Get ready for a mountain of ideas with this inspo! 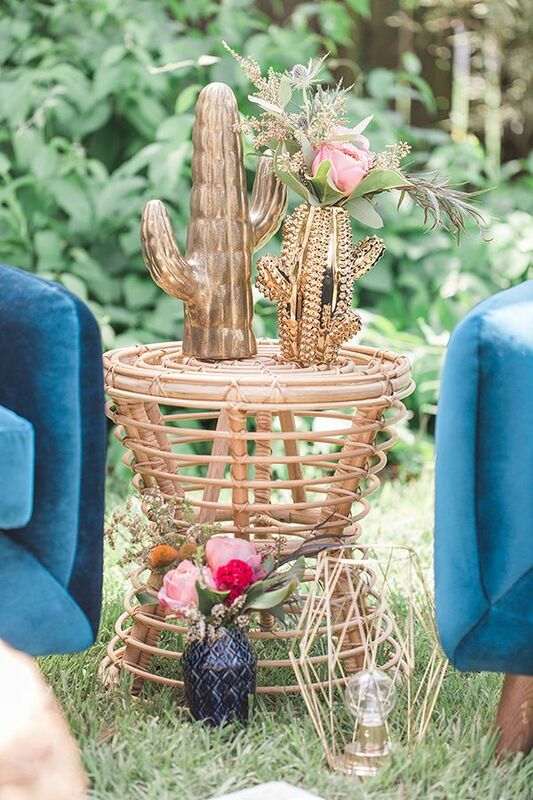 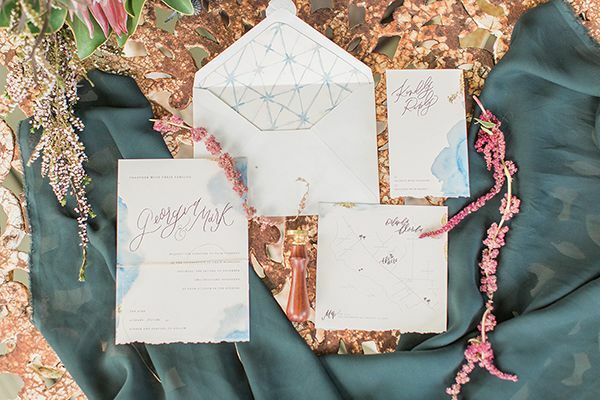 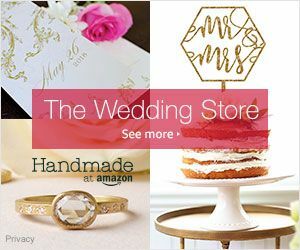 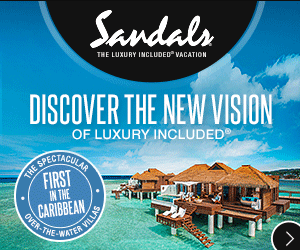 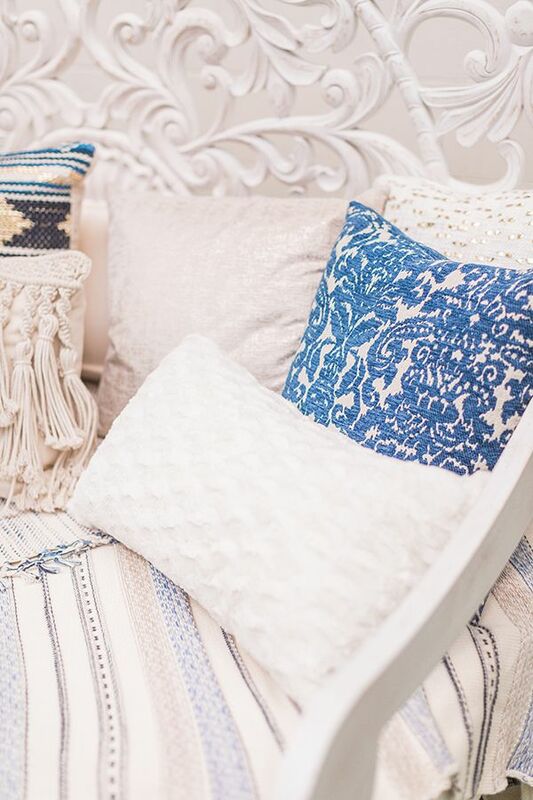 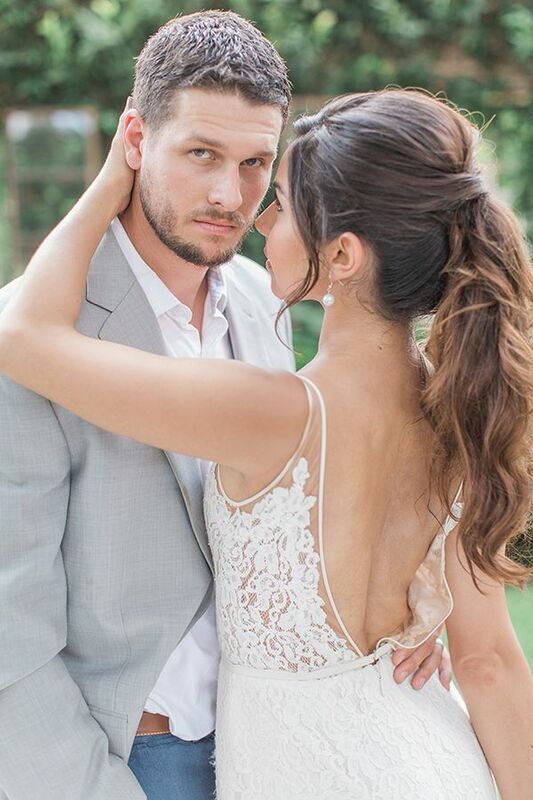 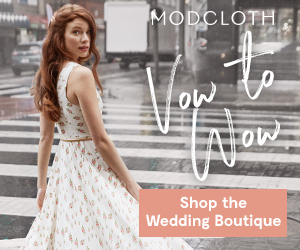 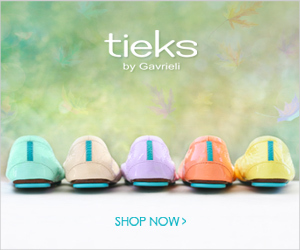 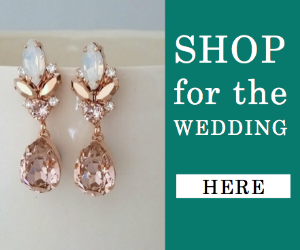 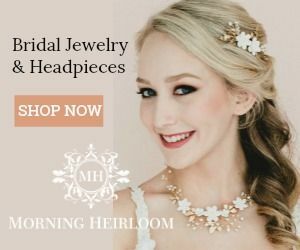 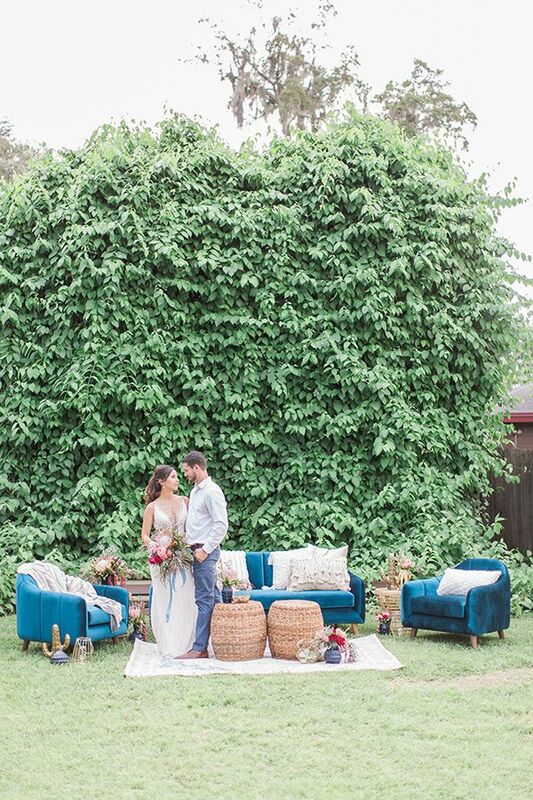 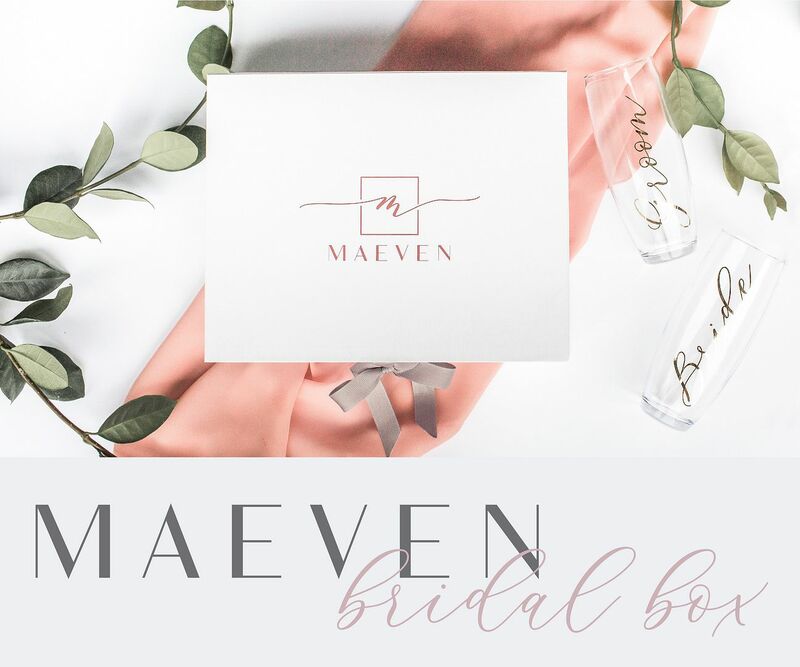 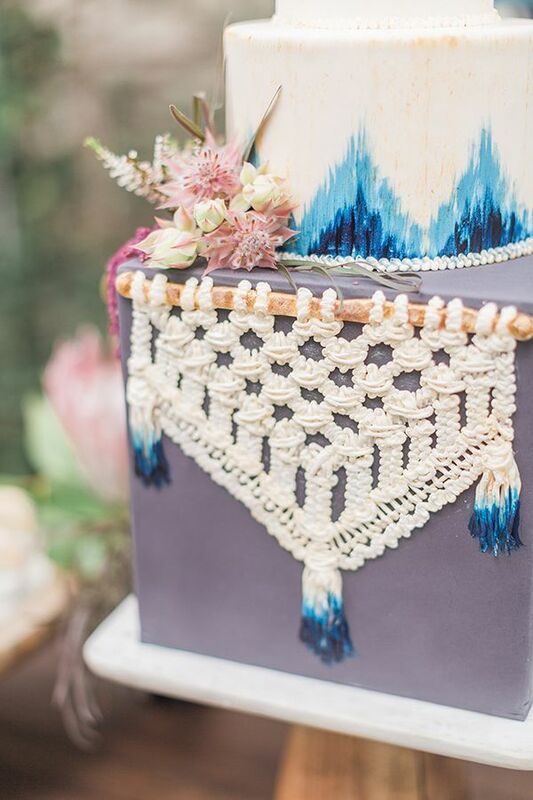 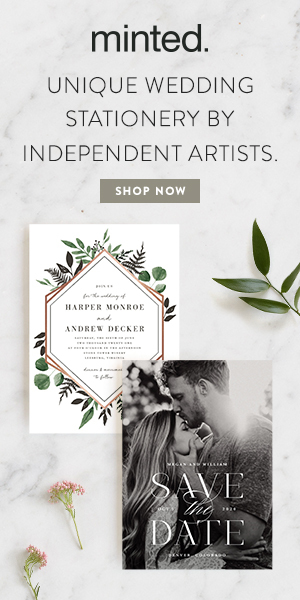 No Comment to " Stylish Blue and Boho Wedding Inspiration Made for the Summer "